Mass Effect was a game I was completely prepared to pass by without a second look. After-all, it was an RPG from the guys that made the original Knights of the Old Republic. While that excited many people, it turned me off instantly. I have never been a huge RPG fan, and the turn-based combat of KOTOR did nothing for me. After hearing so many great things about Mass Effect, I picked it up on sale one day, and ended up playing it through 3 full times. Needless to say, its sequel is a game I had been looking forward to even before it was officially announced. Now it’s here, I’m on my second play-through, and even as I’m writing this, I’m itching to drop everything and jump back into it. 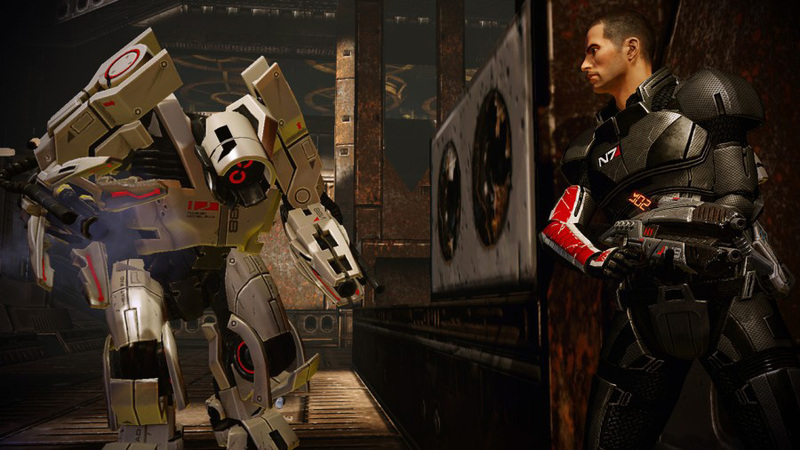 Mass Effect 2 bests its predecessor in every way, and that’s saying a lot! Uh-oh! Looks like Shephard is off to a rough start. The fiction of the Mass Effect universe is truly a marvel. It’s incredibly deep, and leaves one pondering just how long and how many minds it took to bring it all together. In the first game, I explored every option the dialogue tree presented me with, and the same went for Mass Effect 2. While the option was always there to quickly back out of a conversation and continue on the quest at hand, I never did. Now that I’m on my second play-through, I appreciate that quick out, though. Just like in the first game, there are weighted paragon and renegade options which become available depending on your character’s moral alignment. Having imported my character from ME1, I had access to paragon options early on. Along with the dialogue options, there are now actions which can be performed during cut-scenes. 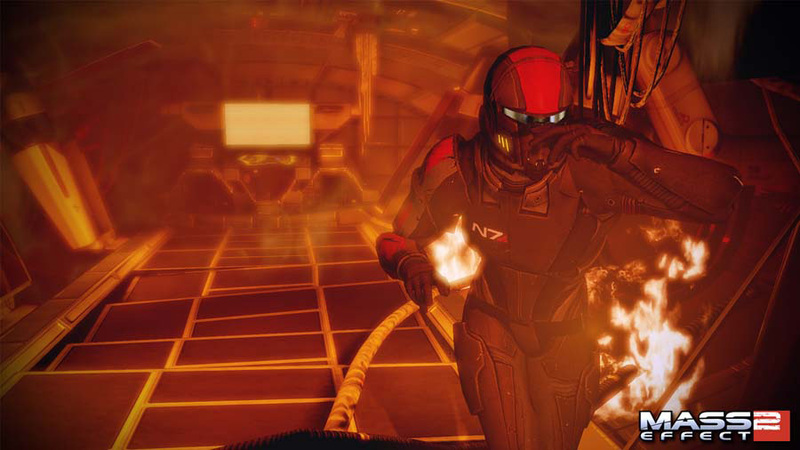 A paragon or renegade prompt could pop-up, which makes Shephard perform an action depending on which route you took. I had a hard time resisting the renegade prompt, even when playing as a hero. 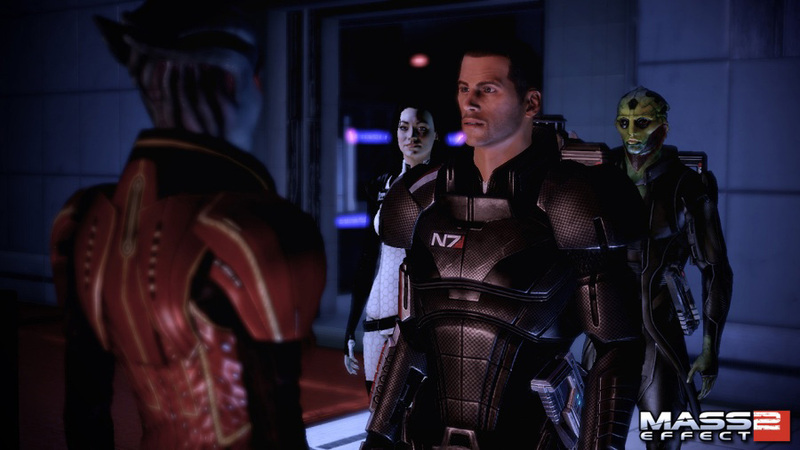 The decisions, actions, and plot states you created in Mass Effect 1 will persist in Mass Effect 2. Additionally other factors such as your character level will grant you certain bonuses as well. 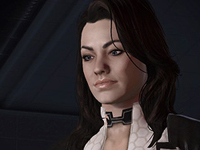 If you acquired a high level of currency you will start Mass Effect 2 with a small boost to your starting income. Additionally if you completed the game as a paragon or renegade, a fraction of that alignment will persist into Mass Effect 2. 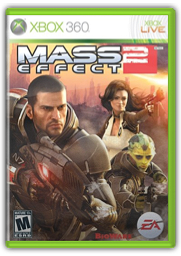 This is designed to help give players who went the extra mile in Mass Effect 1 a quantitative boost in Mass Effect 2. The main story is all kinds of great! 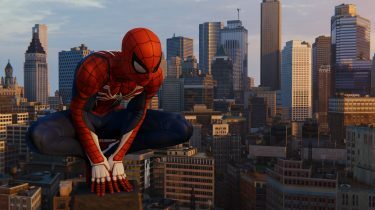 With an exciting beginning, and an explosive end, it really keeps the momentum going through-out all of the missions. It only slows down if you go off doing side quests exclusively, and of course when you’re hanging out on the Normandy chatting with the crew. There’s a big decision left to you at the end, which I’m hoping directly impacts what happens in the third game in the series. Since the import feature will be in ME3 as well, I’m sure it will. Recruiting new members always requires a fair bit of effort, and sometimes persuasion. Similar to the first game, you make your way across the galaxy recruiting team members. Depending on who lived and who died in the first game, who you run into can vary. Regardless, you end up with some pretty awesome characters by your side, spanning various species and sexes. Of course, all with different abilities and specialties. Aside from the main question, there is plenty to keep you busy. The usual mix of side-quests are available, but with much more variety this time around. There are also a few search and retrieve type missions which can be quite lengthy. But the best side-quests are the ones you complete to gain the loyalty of your team members. Once they are recruited, team members come to you with a problem which you can help them out with, in return for their loyalty. Some of these are actually a little tricky, as the morally correct way to complete them might not be what gains you their loyalty. There were a couple I didn’t get on my first play-through. The combat in ME2 feels much better. 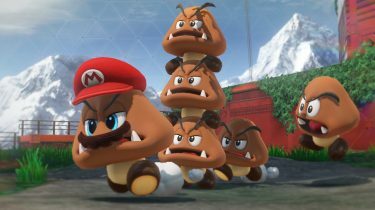 While it’s not quite as solid as what you might find in a game like Gears of War, it’s definitely a step up from the original game. Crouching behind cover, peeking around corners, and leaping up over obstacles are all common and easily executed maneuvers. With the addition of assignable commands, I found myself opening the combat and power wheels far less often, which kept me in the action that much more. Mechs prove to be worthy opponents. Especially the heavy mechs with rocket launchers. When I played ME1, I was a Vanguard. Which gave my character biotic powers, and ability to use the handgun and shotgun. I never spent any time with the assault rifle or sniper rifle, so I made sure to play as a Soldier in ME2, and I’m glad I did! I probably used the sniper rifle 80% of the time. Only falling back to the assault rifle or shotgun when thermal clips were low, or an enemy got a little too close for comfort. But I was usually able to keep them at bay by making use of my squad-mate’s abilities. Speaking of thermal clips – yes, ammo is limited in ME2. It’s not as big of a deal as you might think. It really only affects the heavy weapons, as clips for the main 4 guns are plentiful. 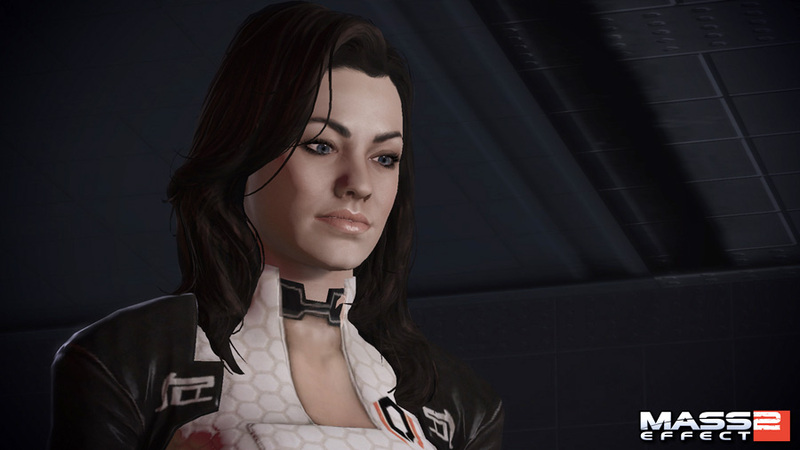 Like ME1, there is room to explore a romantic relationship with members of your crew. This time, there are many paths you can take. Since my character is a female, I was looking forward to a little action with Miranda. But as I progressed through the game, she seemed to shut me out more and more. That’s when I decided to see if cross-species relations were feasible. And in fact, they are! I always found Jacob to be a bit of a dink, so I opted for the resident Turian, which turned out to be quite humorous! I highly recommend going that route if you play as a female character. While there’s no big-bang ending (pun intended), you still get the Paramour achievement. Mass Effect 2 does good on all of the things that held ME1 from being a near perfect game. But unfortunately, there is one aspect of this game that brings everything to a halt – scanning planets for minerals. I see the need for it, since the minerals are used for weapon, armor, and ship upgrades. But there has to be a better way of collecting them. Prior to getting the mineral scanner ship upgrade, I was close to being suicidal every time I had to scan a planet. 2010 Game of the Year, Already? This is a game that warrants, no, requires multiple play-throughs. And with a bare-bones play-through clocking in at over 20 hours, there’s plenty of reason to purchase ME2 as opposed to renting it. 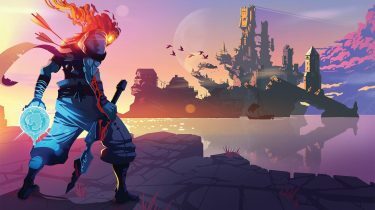 Fans of the first game will be completely satisfied with this incredible sequel and wishing the sequel was just around the corner. And new-comers who are fans of good sci-fi and high action third person games, should really give it a shot.